Search for details of estate agents in Durham, North East England. Find commercial or residential rental or sales, property management companies and letting agencies. 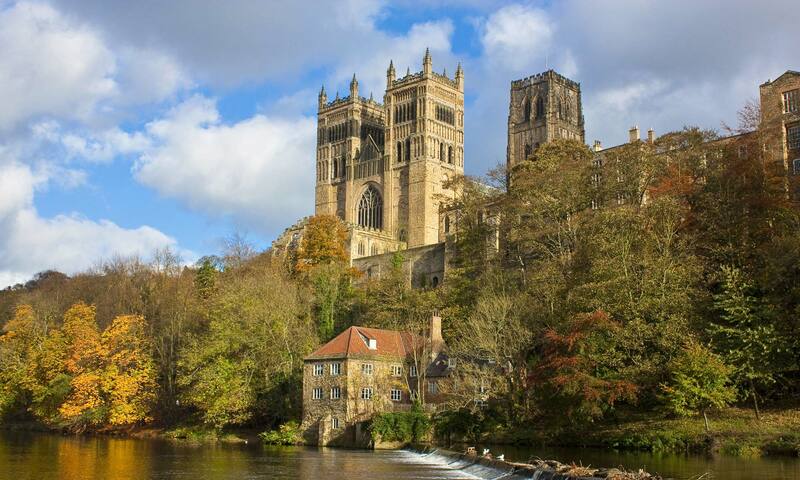 This page of the website is to help you find an estate agent in Durham, North East England. Search for property management, a letting agency or a commercial or residential company for business offices, flats or houses / homes for sale or to let / rent.